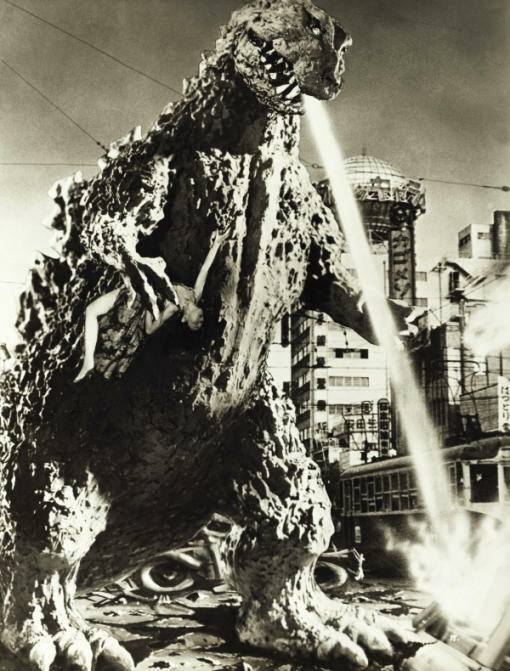 The first Godzilla movie, released in 1954, made important political statements about atomic warfare and Japanese politics, in addition to being an entertaining action movie. Over the years have passed, Godzilla increasingly became a cultural icon, representing one of the early examples of Japanese postwar "mass entertainment" going international. A good source to learn more about Godzilla and how to use Godzilla as a teaching tool is William Tsutsui's Godzilla On My Mind: Fifty Years of the King of the Monsters, Palgrave MacMillan, 2004.